-Valet Parking Facility. -Complimentary 24 hour a day shuttle service. -Located less then 5 minutes from the terminal. -Book Now! Travel Anytime! -Car Wash service available. 1-Follow signs to Routes 1-9, Newark/Elizabeth. 2-Follow 1-9 North, Newark. 3-Follow signs to Haynes Ave exit. 4-After going over Route 1/9 overpass bear left onto Bessemer Street. Bessemer street is the service road for Haynes Avenue Bridge. DO NOT GO OVER HAYNES AVENUE BRIDGE. 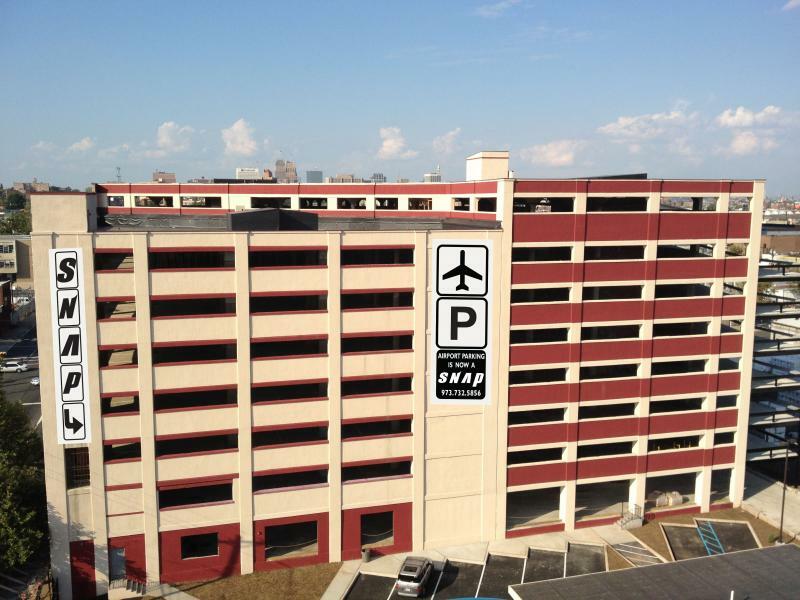 Follow Bessemer Street to the end and enter Park Plus Airport Parking facility. 1-Take Garden State Parkway Exit 142 to Interstate 78 EAST. 2-Follow signs to 78 East(Local) and follow directions below. 1-Take Exit 57, Newark Airport. 2-Go towards Main Terminal, Newark Airport. 3-Follow signs towards 1-9 South. 4-Take Haynes Ave exit. 5-After going over Route 1/9 overpass bear left onto Bessemer Street. BessemerStreet is the service road for Haynes Avenue Bridge. DO NOT GO OVER HAYNES AVENUE BRIDGE. Follow Bessemer Street to end and enter facility. 1-Follow signs for 1-9 South. 2-When on Routes 1 & 9 take 2nd right after Wyndham Hotel, which is the Bessemer Street Exit. 3-Continue on Bessemer Street, staying left of Haynes Avenue Bridge. DO NOT GO OVER THE HAYNES AVENUE BRIDGE. Follow Bessemer Street to end and enter facility. 1-Follow signs to Airport Exit. 2-Follow Blue and white signs for â€œOff Airport Car Rentalsâ€ 3-Take Haynes Ave exit. 4-After going over Route 1/9 overpass bear left onto Bessemer Street. BessemerStreet is the service road for Haynes Avenue Bridge. DO NOT GO OVER HAYNES AVENUE BRIDGE. Follow Bessemer Street to end and enter facility. Driving distance from EWR : 1 mi.